Hannah’s first love for the arts began with a coupon for one free month of dance classes. While her parents were trying to save a few bucks, Hannah quickly fell in love with dancing and has been doing so ever since. She grew up dancing at the School of Classical Ballet and Diversity Dance Studio in Billings, MT. She jumped to every workshop, scholarship opportunity, audition, and competition she could get to. As a dance performer, Hannah already knew she loved the stage. Her ability to sing and act along with dancing brought her into the theater community, performing in several theater productions and eventually working as a choreographer for both Billings Studio Theater and Venture Theater productions. 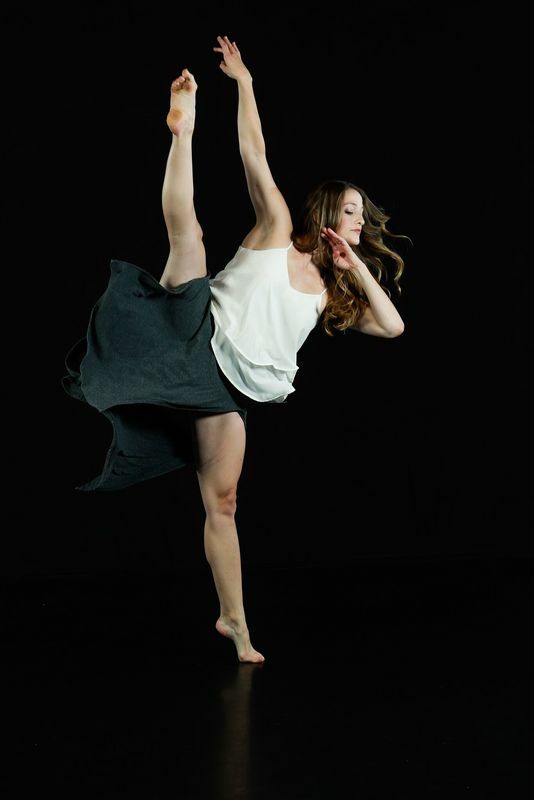 Hannah went on to study dance at University of Montana for one year, before zooming to the Land Down Unda! In Australia, she danced for The Outback Spectacular on the Gold Coast, performing in a “dinner and a show” type of experience. As an experienced dance teacher and someone who loves working with kids, Hannah began attending Griffith University for an Education Degree. A few years later, with expired visas and reality knocking at her door, Hannah dragged herself away from the beaches of Australia and began teaching sixth grade in the Billings School District. After four years of juggling teaching school during the day and dance during the evening, Hannah finally decided to solely teach dance. She is now co-owner of Movement Montana Arts Academy. She is the director of the Musical Theater program, and teaches dancers ages 3 to 18! She loves teaching dance to the talented youth of Billings, and enjoys eating pizza and long walks on the beach.